Radio CCFM Live Streaming Online . CCFM is a 24-hour, non-profit, community radio station serving the people of Cape Town. 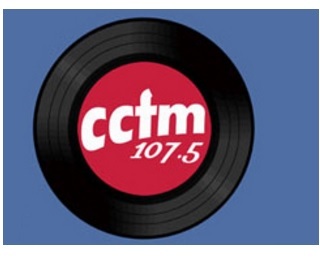 Radio CCFm 107.5 is located on the southern peninsula in Cape Town, South Africa in the seaside village of Muizenberg overlooking one the world’s top blue flag beaches. It was the first community radio station and has been on the airwaves for over 22 years, starting as Radio Fish Hoek in 1993 . It broadcast from Muizenberg on 107.5 FM in the Greater Cape Town and on 96.7 FM in the Fish Hoek valley . Address: 146 Main Road , Muizenberg , Cape Town , South Africa .